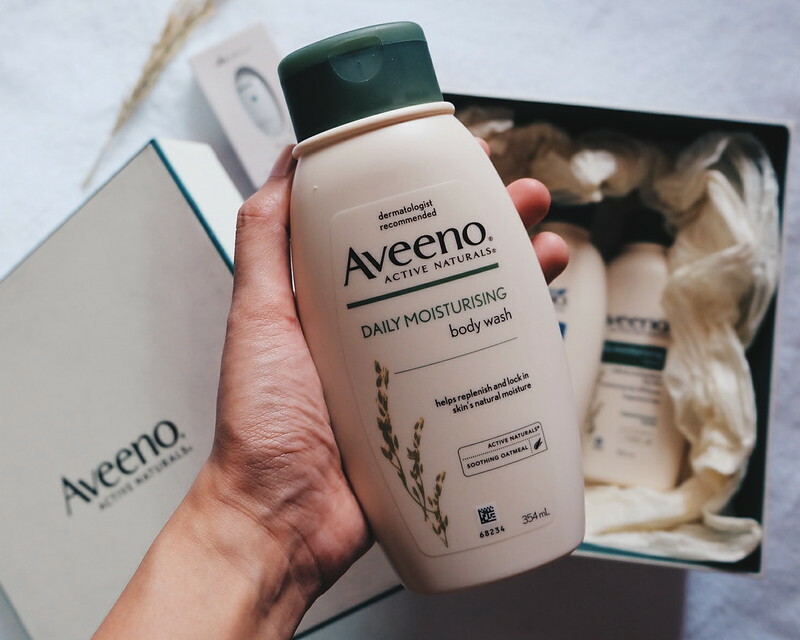 It is time for Bloggermail Friday! Yet again, I am a day late for publishing (sometimes I hate myself for setting deadlines :)). Yesterday, I was just not in the mood for anything. But #bloggermails always make me happy! It is always good to know that people remember you + the joys of unboxing (!!!). So I got a few gifts in the mailbox and I am unsure who sent them. Please do ping me if you guys sent these gifts so I can thank you personally. 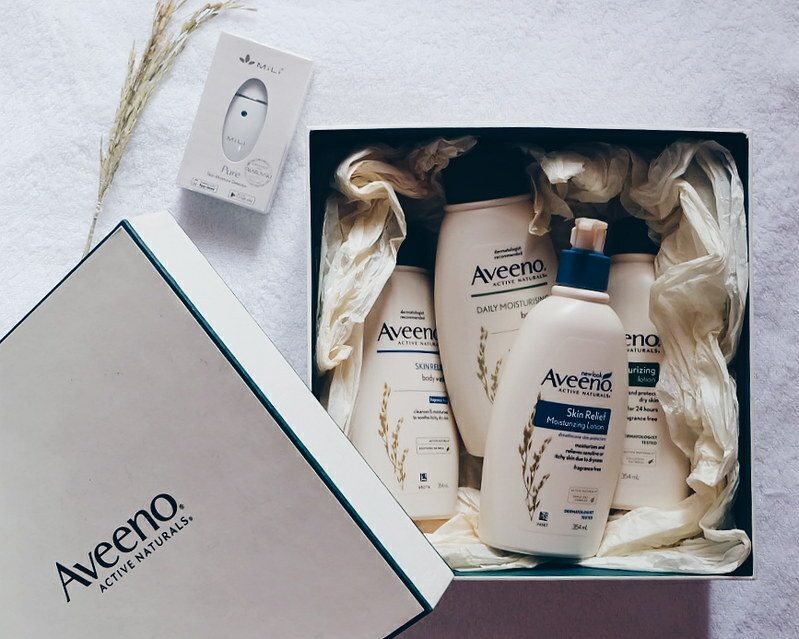 Aveeno is challenging me to know how naturally beautiful my skin is. 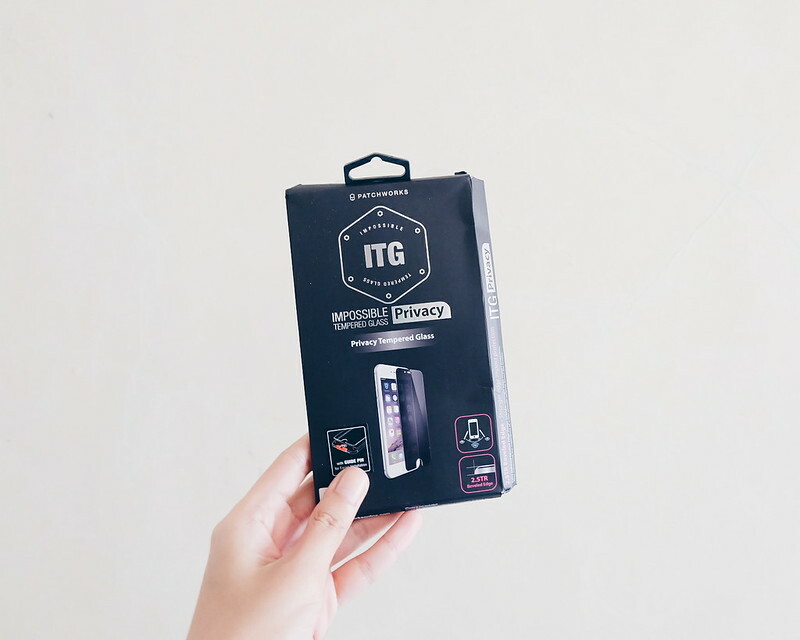 The gift comes with Mili device. I got this in the mailbox but I am clueless who sent it - but gazillion thank you!!! Whoever sent it, thank you!!! You see the exclamation points there? Yes, we are excited! Mom is a lot more ecstatic because she is addicted to them! 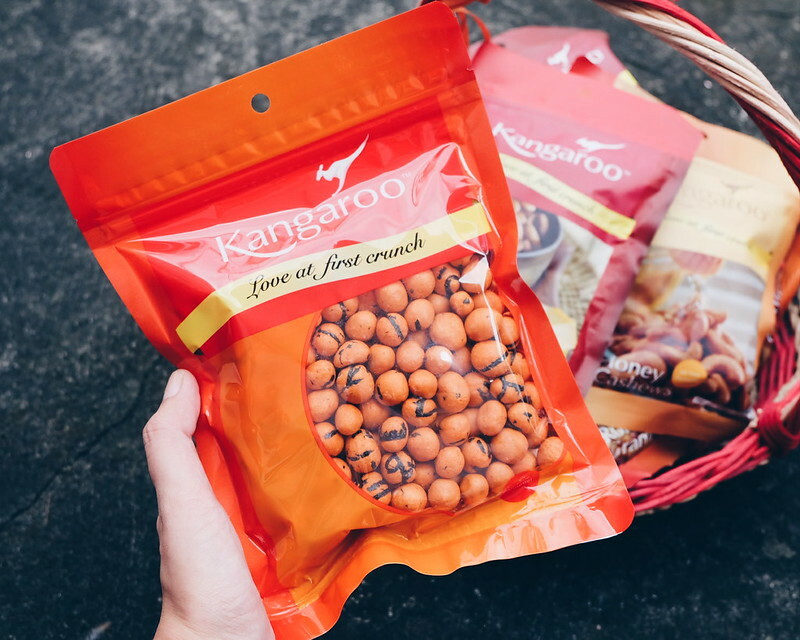 I previously featured Kangaroo Nuts as one of my Current Faves. I got new variants this time and I am surprised that there are variants that come in bigger size. 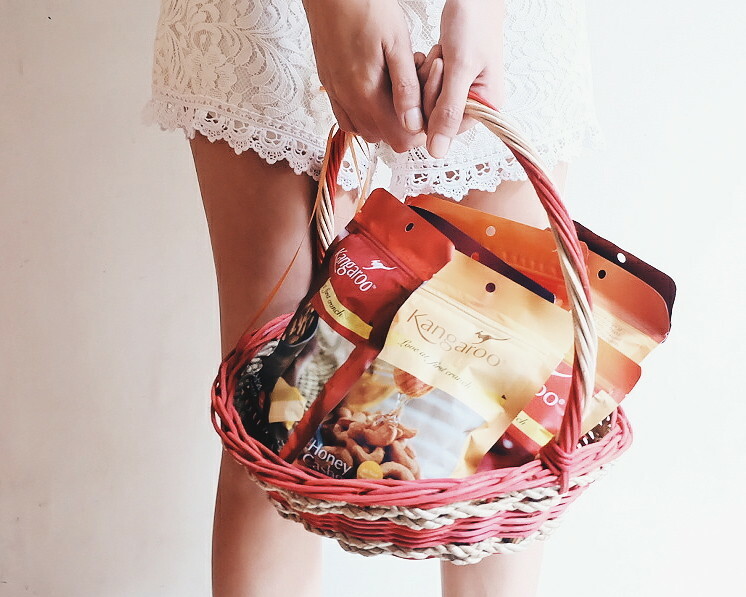 I love that I can just pick any of them without worry of eating unhealthy snack - especially for mom (but we still eat in moderation). My fave is the Cheddar Cheese Almonds. Now, I can wait to try the new variants. 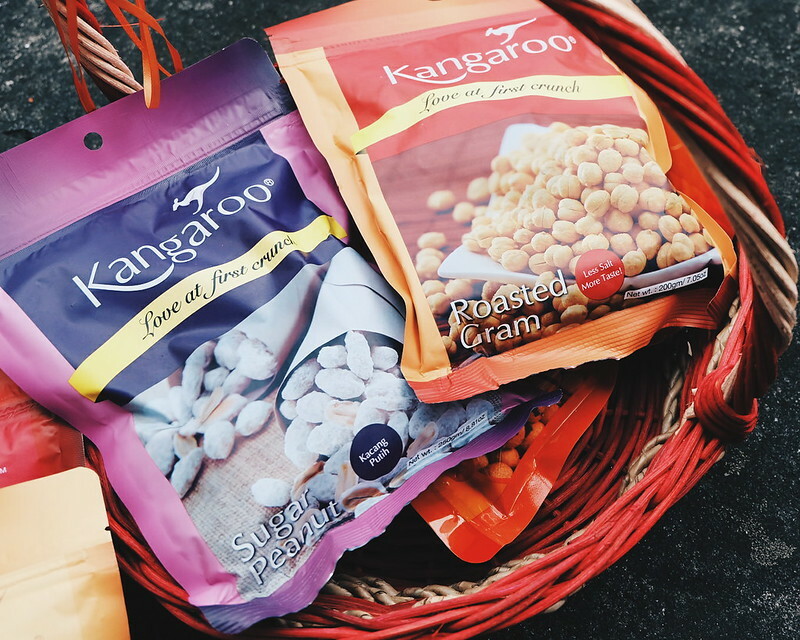 Kangaroo Nuts are made from freshly-harvested top quality nuts and seasoned using only the finest ingredients. They are always fresh and include almonds, walnuts, pistachios, pecans, cashews, peas and peanuts. 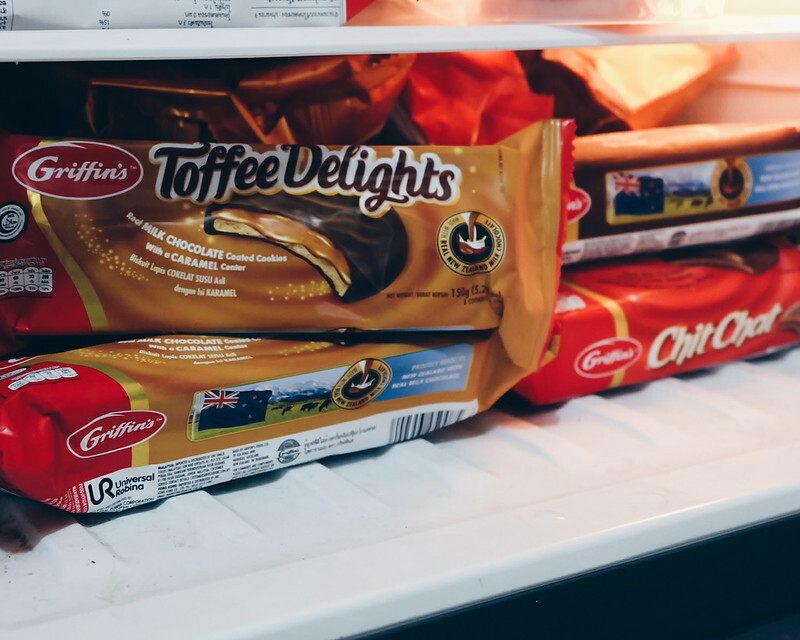 I got different variants - Toffee Delights, Chit Chat, and Squiggles, all baked in New Zealand with real New Zealand milk chocolate. When I posted a photo of the #bloggermail in my Facebook last night, my friend who is from New Zealand thought it was posted from home. He testified that it is indeed the greatest biscuits in New Zealand! I got to try the Toffee Delights and it is like my favorite digestive biscuits with a chewy bite on it. It is rich and the chocolate flavor just lingers. I am officially addicted. We placed some in the chiller as they are starting to melt. Crazy hot weather in the Philippines! 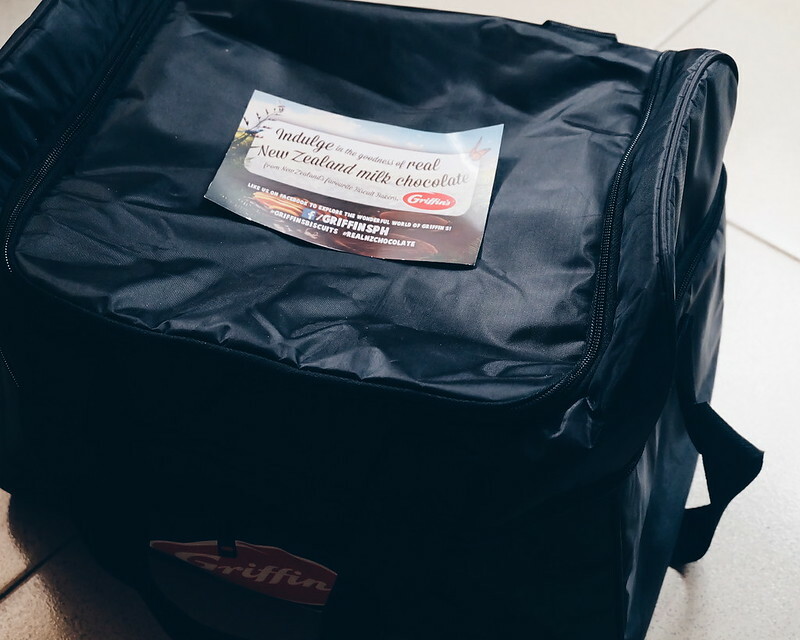 Griffin's was founded in New Zealand by John Griffin, a humble flour miller over 150 years ago. Now there are over 300 products from two manufacturing super-center facilities in Auckland, New Zealand. I love that they are now available in the Philippines and other Asian countries like Singapore and Hong Kong. 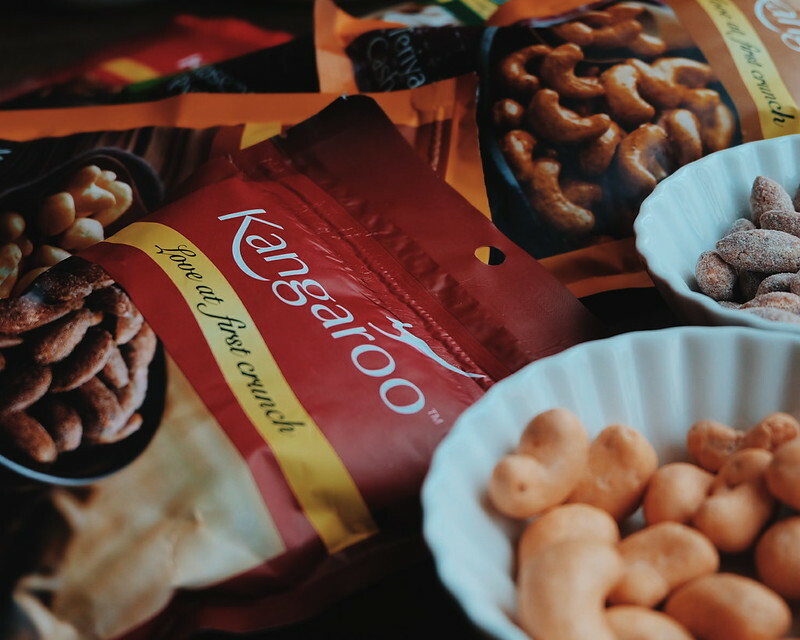 You can check them out in leading supermarkets and selected Ministop nationwide. Thank you once again to our PR friends, brands and partners for sending these press kits and for trusting the blog! 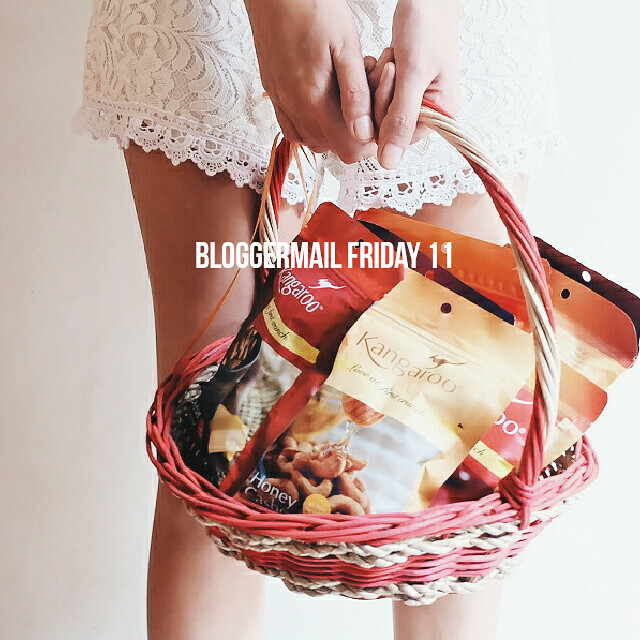 Check out all the Bloggermail Friday entries.